Bus trade unions say a bus fare revision would occur on the 21st of December. With the recent decision of the government to reduce fuel prices, discussions were held between the bus trade unions and the National Transport Commission (NTC). 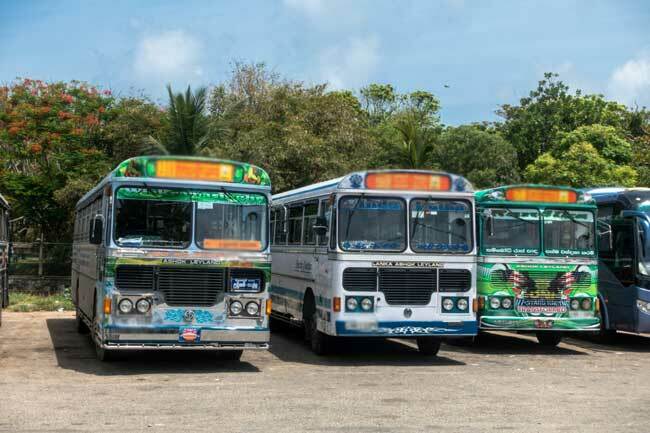 General Secretary of the All Ceylon Private Bus Association (ACPBA) Anjana Priyanjith stated that a decision was arrived at the discussions and it will be announced in the future.